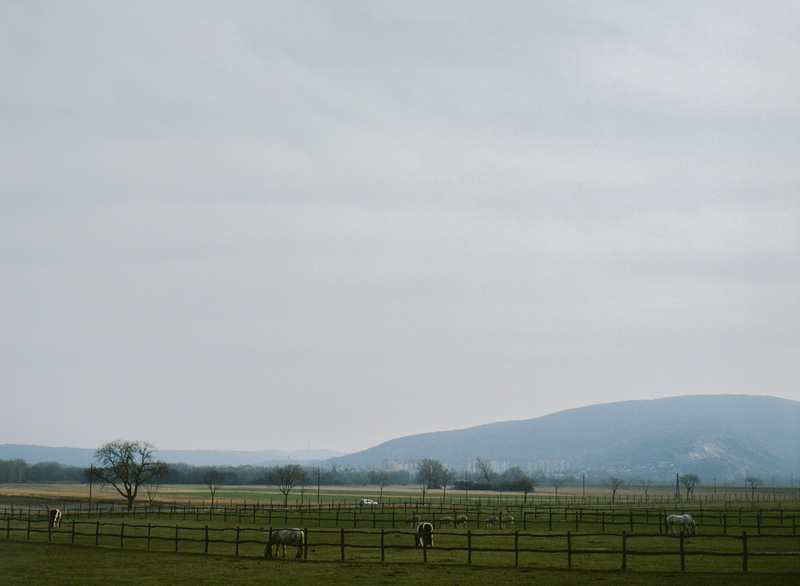 BAUM (BratislavA Umland Management) is a project of transborder cooperation between Bratislava and neighboring Austrian villages. Its aim is to coordinate the urbanistic plan of Bratislava, its city parts and Austrian villages and towns. The project has been running since 2011. Part of the larger public discussion had been the eventual building of hydropower plant in the region and a pipeline. One of the most recent outputs is Urbanistic study of development of border parts of Bratislava and neighboring villages. Bratislava as being the main partner of the project organizes a public discussion on the results of architectural competition for this study until July 25th. As a part of it, the citizens can attend a public meeting on July 7th at 6 pm in the Mirror Hall of Primatial Palace in Bratislava.